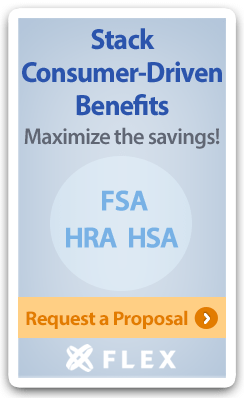 While we continue to hear about the rapid growth of Health Savings Accounts (HSAs), there is one feature about Health Flexible Spending Accounts (Health FSAs) that keeps some employees enrolled in this type of consumer-driven account (CDA). That’ s the uniform coverage requirement of Health FSAs. You did it! You followed our tips for generating leads, and you overcame your prospect’s objections, and now you’ve got a face-to-face meeting with a potential new client. Your hard work is beginning to pay off, but you’re not home-free yet. You still need to nail your sales pitch and turn that potential client into an actual one. Seasonal Employees vs. Seasonal Workers: There's a Difference! The Employer Mandate regulations refer to seasonal employees and seasonal workers, and yes, there is a difference. Let’s break this down as simply as possible by starting with a few refresher points. The midterm elections will be held on November 6, 2018, and the Affordable Care Act (ACA) will surely be a hot topic on campaign trails. Republicans are expected to continue down a path of conveying their belief that the ACA is ineffective and has driven up healthcare costs. Democrats are expected to point out consumer protections that are included in the ACA, such as coverage for pre-existing conditions and essential health benefits.